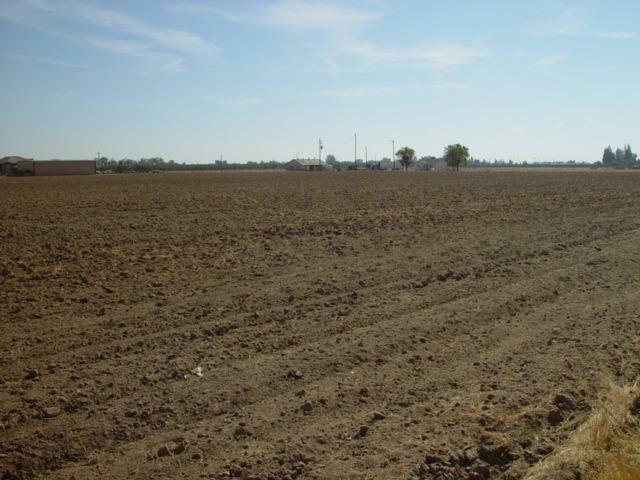 This Property Consist Of 4 Parcels For a Total Of 21.11 Acres, which Can Be Farm Or Can Be develop Into 4 New Residential Homes. 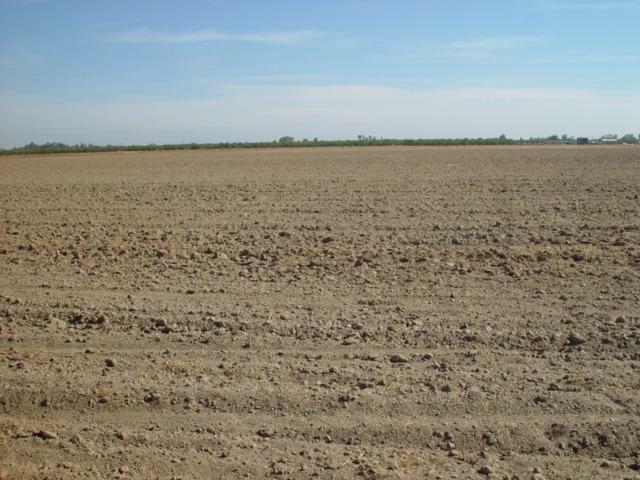 Land Is Ready For New Trees Or row Crops, Could Be Certified for Organic Crops. 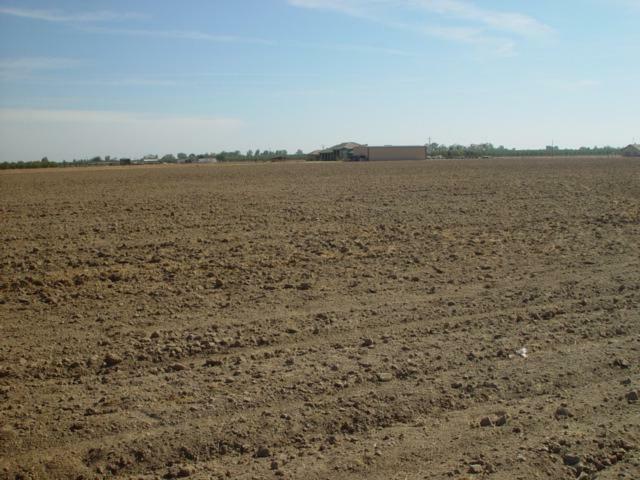 Has New Irrigation Water Well And 40 HP Pump. 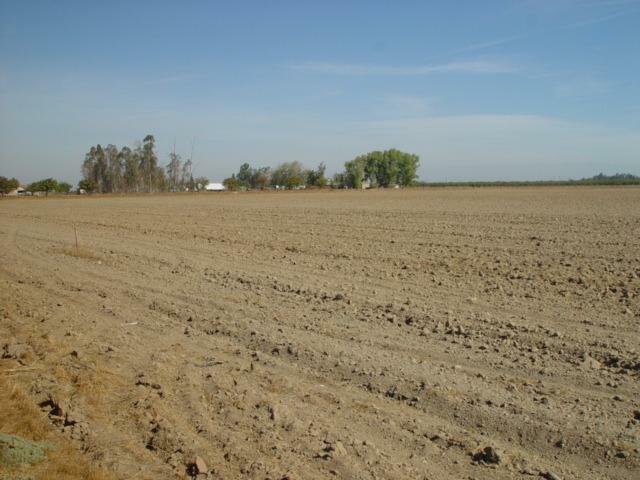 PROPERTY HAS ACCESS TO CHOWCHILLA WATER DISTRICT AS WELL. This Property Can Be Very Lucrative. Come And See.